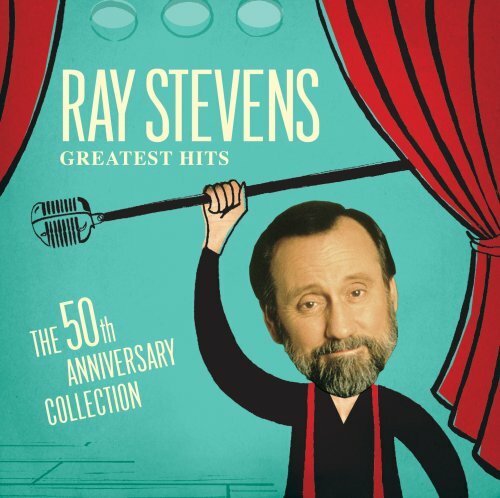 Ray's been in the biz now for 50 years, and it's time to celebrate with 10 of his greatest hits. Yep, you know 'em all, and it's time to have 'em all in one big silly fun collection. If you have any questions about this product by Curb Mca / Umvd, contact us by completing and submitting the form below. If you are looking for a specif part number, please include it with your message.